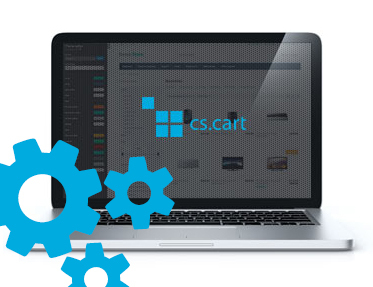 The extension to CS-Cart and Multi-Vendor allows you to package the order, using the code for each product. The extension to CS-Cart and Multi-Vendor allows you to package the order,using the code for each product. When a customer places an order, in the administration panel in the order window a pack order tab will appear. Now we can pack the order. The system will check if codes entered in the field agree with product codes. After correctly packed, order status will be set according to the configuration of the module.